The future of electrocardiography is here! 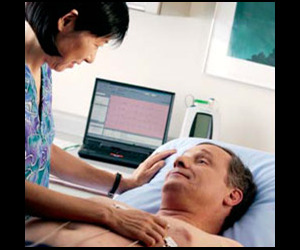 In the modern world, all sorts of medical equipment is starting to utilise the power of computers to facilitate patient monitoring and diagnosis. 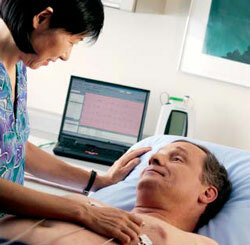 The PC-based resting ECG by Welch Allyn is just such a piece of equipment. Packed with features and backed by powerful software this is truly the future of electrocardiographs. This ECG kit turns any PC into a full-featured electrocardiograph. Intuitive Windows® operation makes it easy for your staff to learn and use, while the power and features of a PC-based system save money and increase utilization of existing equipment. It is easy to set up every PC workstation as an ECG so doctor's in a clinic environment do not need to move around to utilise the ECG.